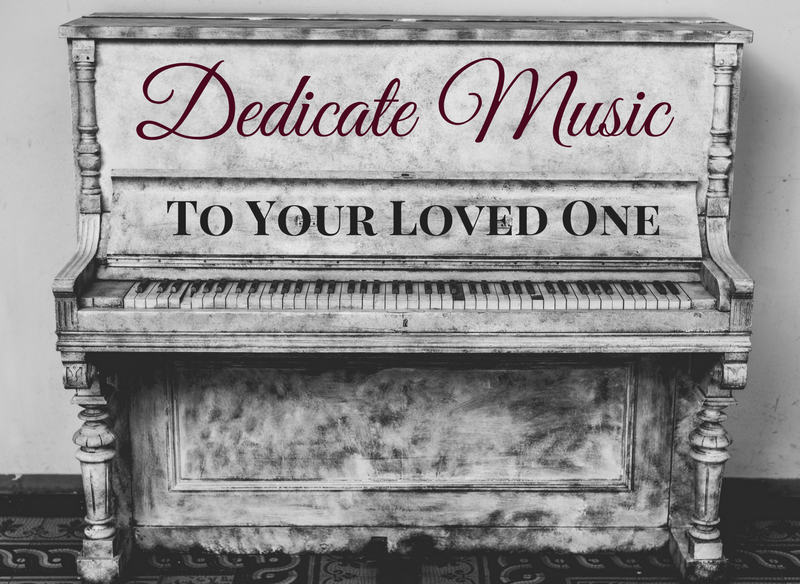 Share a special memory, a favorite classical tune or a message of love and devotion to anyone you like. Fill out the form below to submit your dedication. 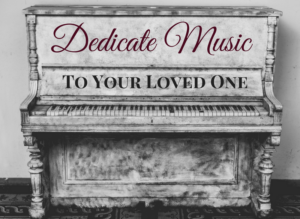 Listen to the dedications Thursday, February 14 on the NPR and Classical Music service.